Click above to view the video from CORE autosport's latest win at Watkins Glen. They have won three consecutive team's championships in the American Le Mans Series and now Rock Hill, SC-based CORE autosport are continuing their winning run in the TUDOR United SportsCar Championship. Paul Ryan Media handle the PR for the championship-winning squad - providing a dedicated consultant to hand;e all communications. For 2014, CORE has expanded its operations as the competition partner for Porsche North America - running the factory team in the GTLM class as well. 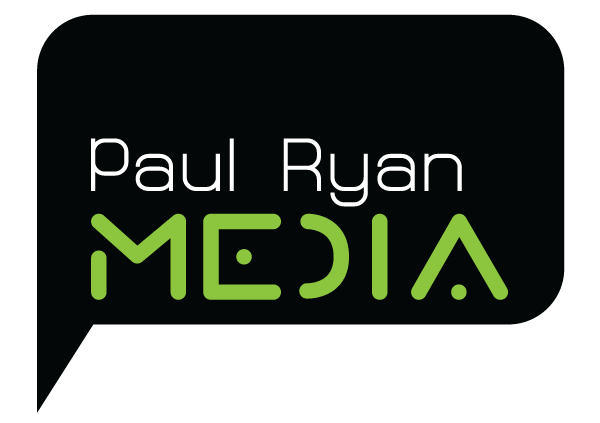 Paul Ryan Media has also expanded for 2014 - providing not only a PR representative for the PC class team of team owner Jon Bennett and Colin Braun, but an additional team member handling the factory Porsche activities. These guys know how to win. Not only did the new Porsche squad win the two most prestigious races to kick off the championship at the Rolex 24 at Daytona and the 12 Hours of Sebring, they backed that up with victory in the PC class in both events as well. At the most recent round of the TUDOR United SportsCar Championship, CORE also took the PC victory in the Six Hours of the Glen at Watkins Glen. The Paul Ryan Media team work with NASCAR Productions to produce video content at the major events for CORE - check out the video above for the Watkins Glen victory.